The number of sites for the sale of cars is increasing at the same rate as the number of drivers. 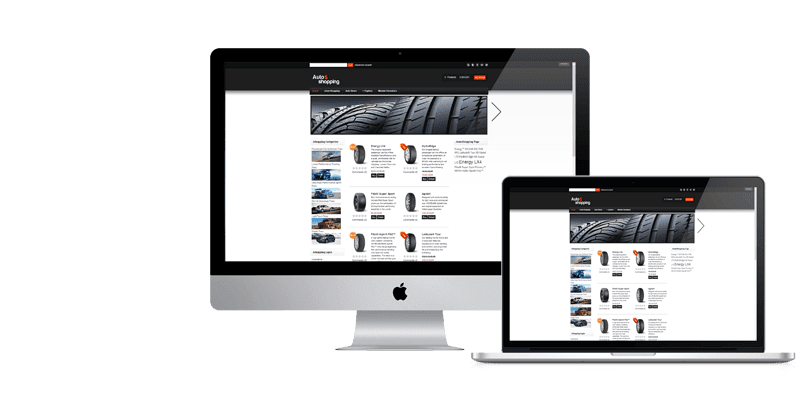 However, the automotive theme template does not, and templates for an online store selling car tires or even less. Our template is fully suitable for this topic. Joomla template uses the most popular framework, which makes it flexible and easy to setup turnkey. 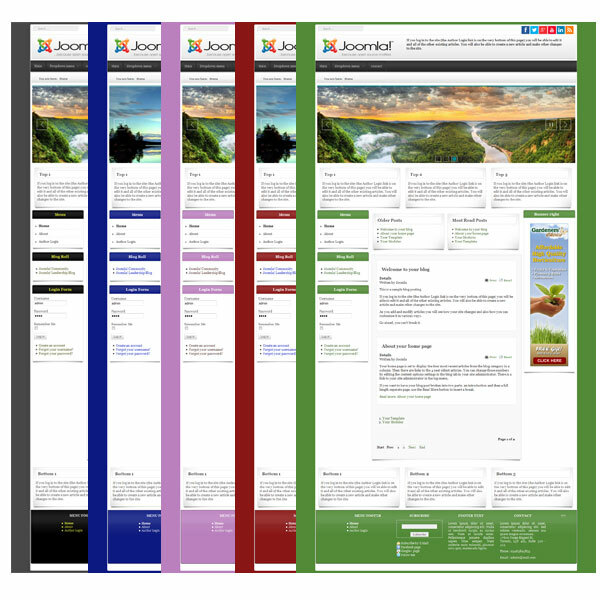 To choose the most convenient template components to build online store JoomShopping, in addition, we have developed a number of extensions to the component.